Russian journalist dies of injuries after fall from apartment window. Editor in Chief says she doesn’t believe the reporter tried to take his own life. A Russian journalist who investigated the deaths of Kremlin-linked mercenaries in Syria has died after falling from his fourth-floor apartment. The editor of the investigation reporter has expressed doubt amid police claims that the journalist killed himself. 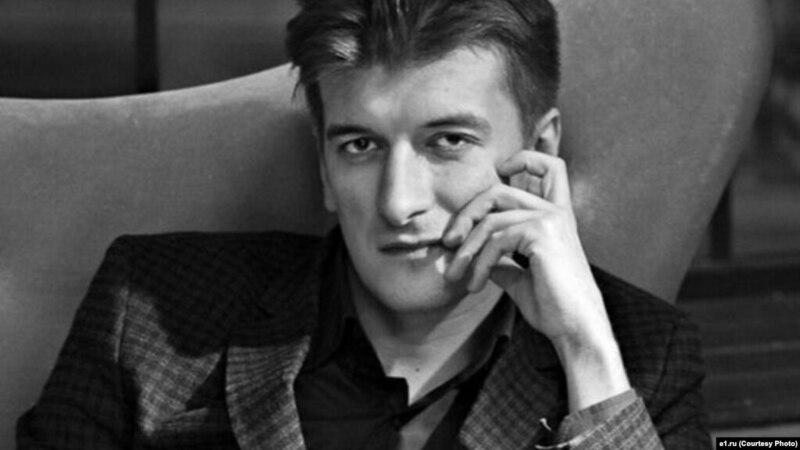 Maksim Borodin, 32, who worked for news agency Novy Den (New Day), failed to regain consciousness and died from injuries sustained in the fall on Sunday (April 15), three days after the incident. Amid the ensuing investigation, Borodin’s editor-in-chief, Polina Rumyantseva, said she didn’t believe the reporter tried to take his own life, RFE/RL reported. Police are treating his death as a suicide. A Sverdlovsk Oblast police spokesman said his Yekaterinburg apartment was locked from the inside and there was no sign of forced entry. Officers had not yet recovered a suicide note. Police said that Borodin’s flat was locked from the inside, and there was no suspicion of foul play. His friend Vyacheslav Bashkov described talking to the reporter hours before his fall in a post on Facebook. He said the journalist called him Wednesday in a state of distress at five in the morning, saying armed men wearing masks and camouflaged uniforms were on his balcony and had surrounded his apartment. He later called back to say it was just a “training exercise”, friends said. In another Facebook post, Alexei Navalny’s electoral campaign manager Leonid Volkov, who said he was a friend of Borodin, poured doubt on theories that he may have been murdered, saying he was struggling to progress in his career and might have intentionally leapt over his balcony while drunk. Borodin’s funeral arrangements were announced Monday on Novy Den. Friends and colleagues have been invited to attend the ceremony on Wednesday.